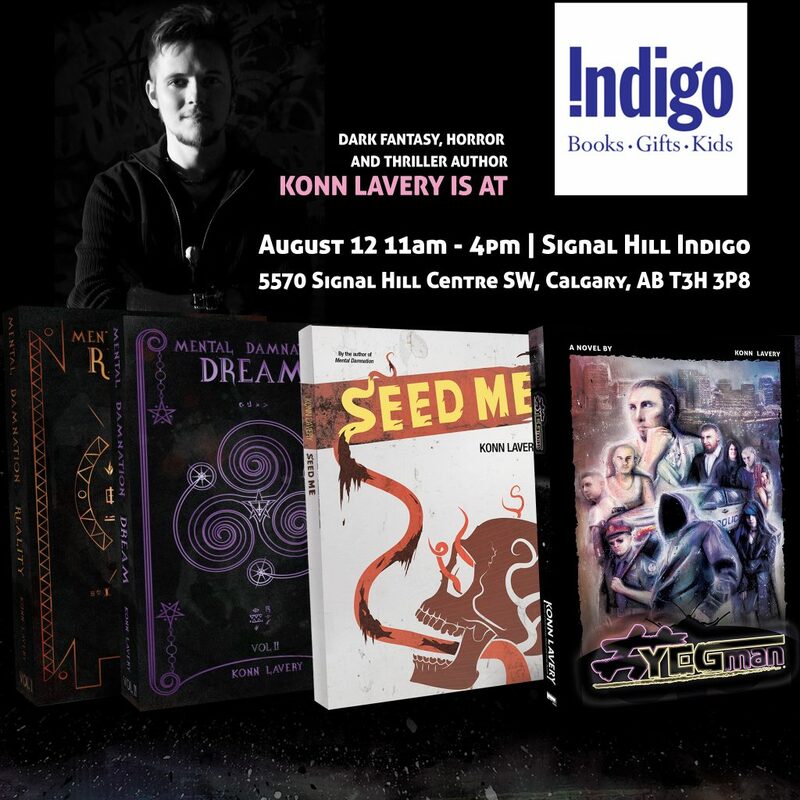 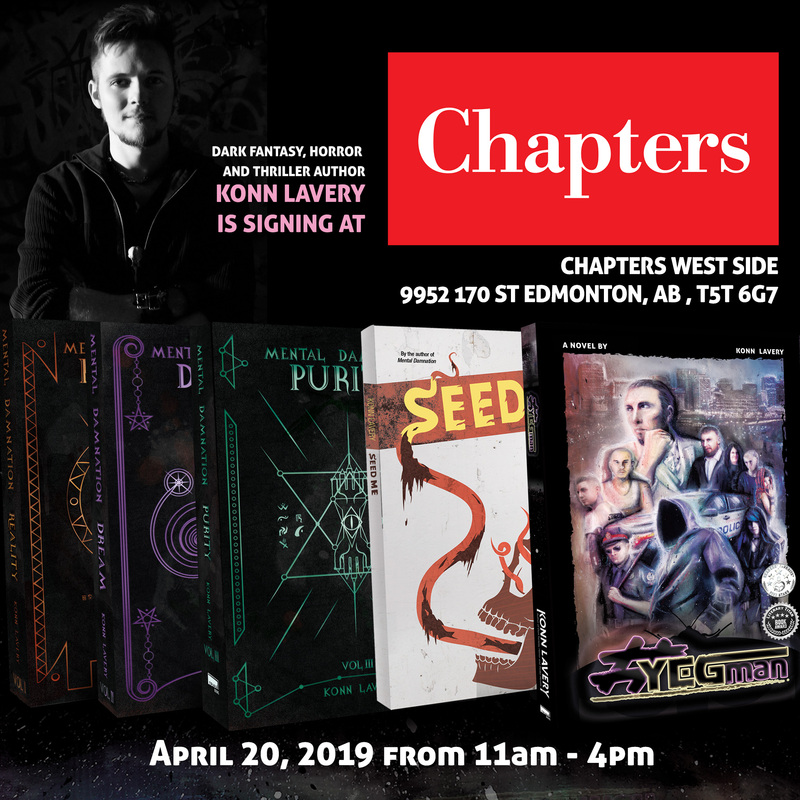 Indigo Signal Hill will hold a signing of Konn Lavery’s new novel YEGman. 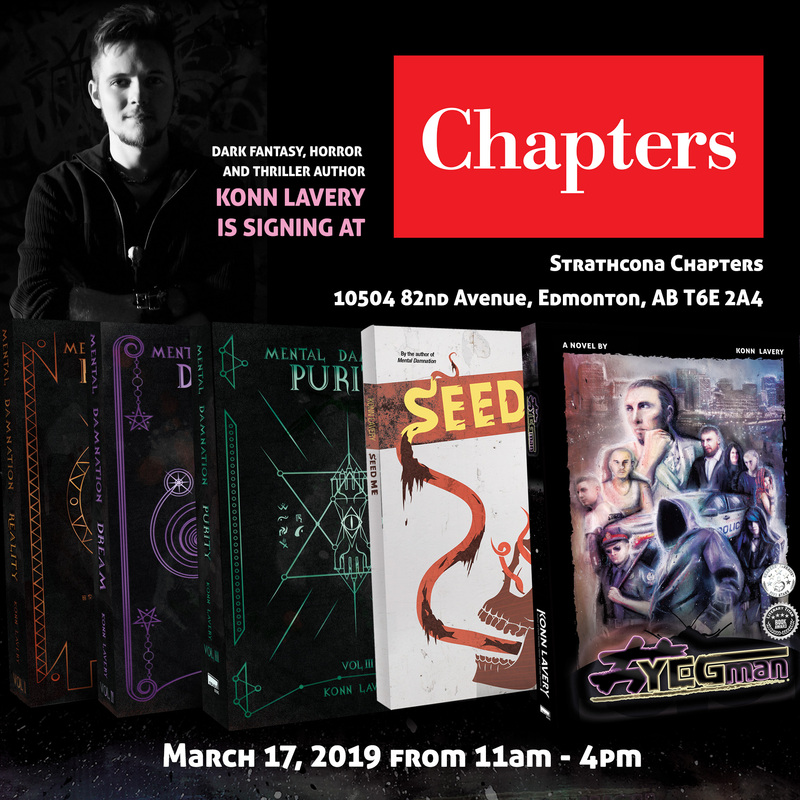 I’ll now be heading over to the one and only Indigo Signal Hill for a signing of Reality. 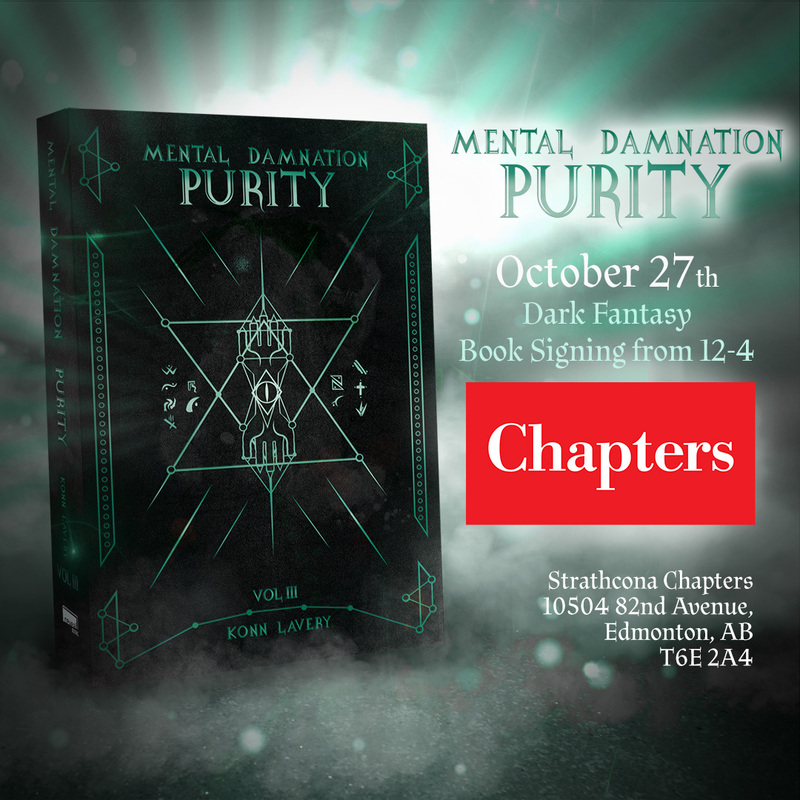 Drop in for a meet & greet the author, artwork, and of course, the books themselves.